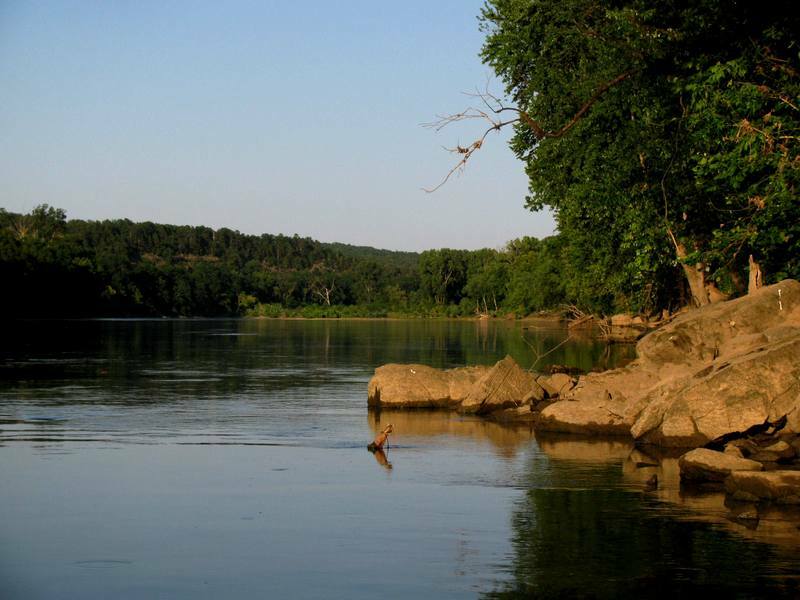 Area weather can change quickly in North Arkansas and being prepared can make your day on the water with Cranor's Guide Service more enjoyable! 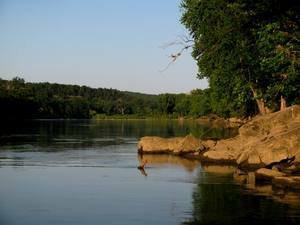 Water levels on both the White River and the Norfork River fluctuate hourly, daily and weekly. Knowing what the water is going to do is vital to safety and with Donald Cranor at the helm, you need not worry about this at all because Cranor's Guide Service knows how to fish varying water levels and keep you safe. If however, you are working the water on your own and wade fishing the White or Norfork Rivers, please pay attention to rising water. 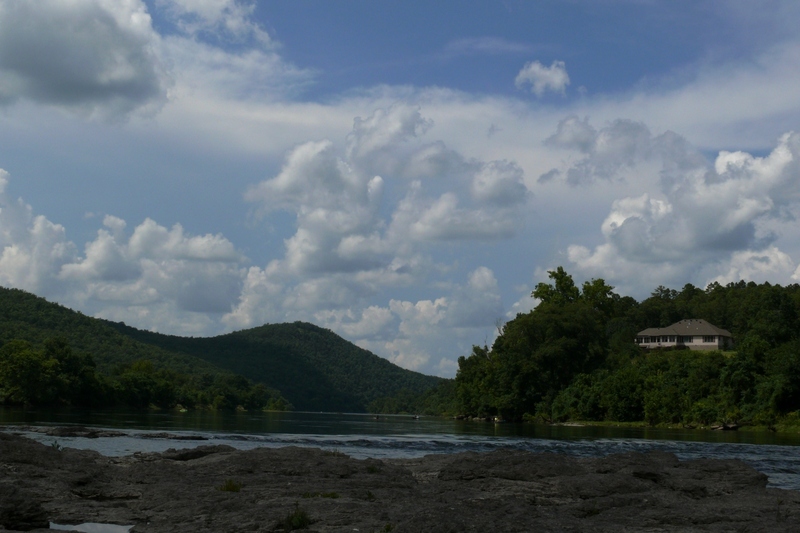 Focus on a rock that is up and out of the water or something you can gauge where the water level is at. Periodically keep looking at it throughout your day. 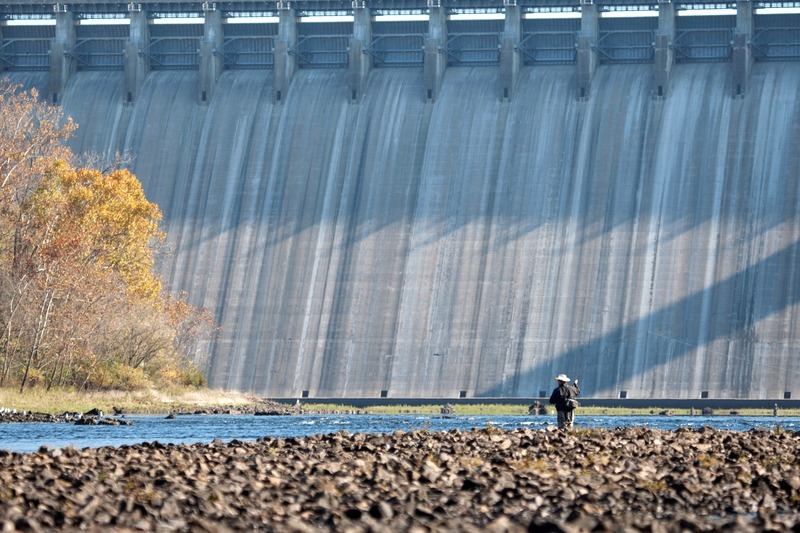 If in the event the water starts to rise up, please get safely ashore as there is no warning system down river of Bull Shoals Lake Dam and Norfork Lake Dam. 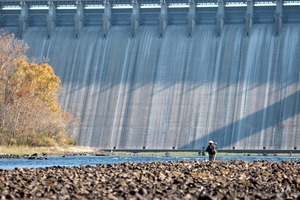 Future Weekly Dam Generation Schedules for Bull Shoals and Norfork Lakes.